Marvel Movie Mania is in the station again. 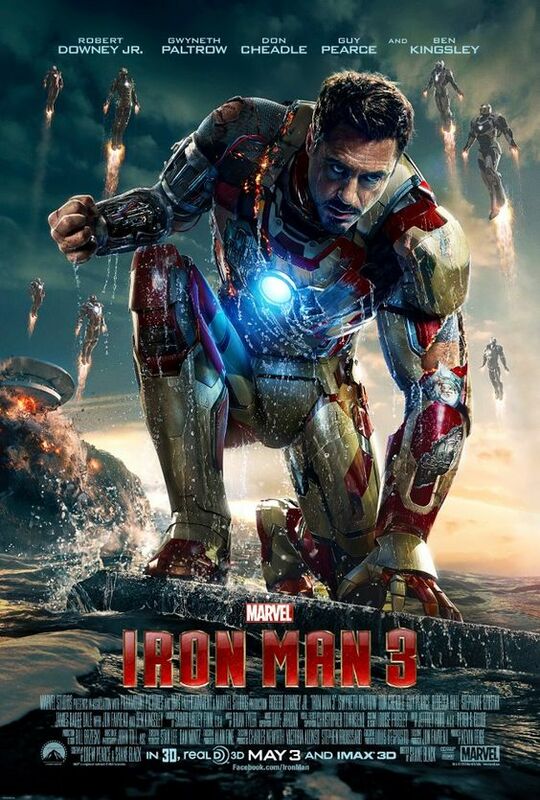 This time dropping off Iron Man 3. 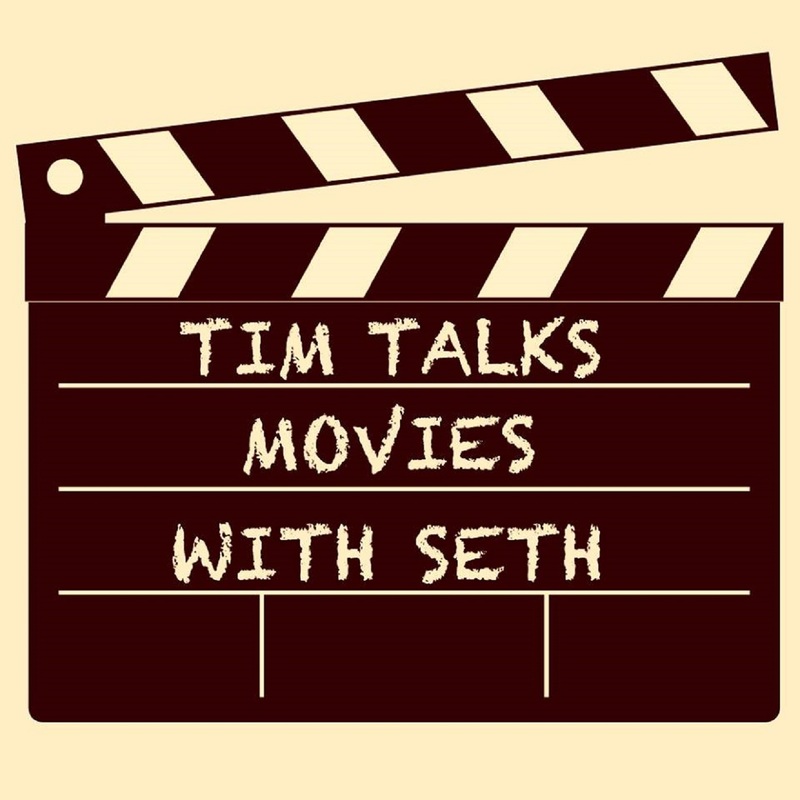 Tim and Seth break it down in this episode. Tim also brings back a classic segment, Make A Movie! Will his idea be terrifyingly offensive? Why not listen in and find out.